The NEW app that rewards you for being healthy! Choose your favourite loyalty reward points and start earning for learning. This app sets you on a path to healthy living, the ultimate reward. 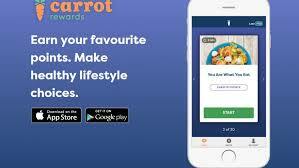 Download Carrot Rewards free of charge from iTunes or Google Play here! Then choose from one of the participating loyalty point providers: Aeroplan, Scene, More Rewards and Petro-Points. If you don't already have an account, you can join for free in the app. You'll start collecting points as soon as you download the app and begin to work your way through fun and informative quizzes. Rewards and a healthier lifestyle of course! 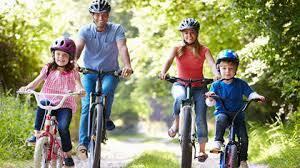 Once registered, you'll begin to work through a wide range of health topics while collecting points along the way. You'll receive trusted health information that is up-to-date to make sure you're getting the best advice. 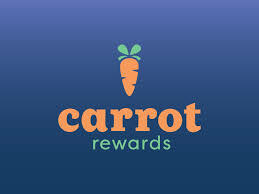 Carrot Rewards is a partnership between the Ministry of Health, the Public Health Agency of Canada, the BC Healthy Living Alliance and Social Change Rewards, along with partners YMCA Canada, Heart & Stroke Foundation, and the Canadian Diabetes Association. By downloading Carrot Rewards and choosing to participate in this new rewards program, you'll be joining other British Columbians who are making healthy living a priority. Join us and download the app today! Carrot Rewards has been developed in collaboration with Social Change Rewards, the Public Health Agency of Canada and the BC Ministry of Health.